This is a condensed list of findings from the reports that I published in 2018 about U.S. Congressman, Tim Walberg’s violations of the public trust in five areas. I am Steven Meyer, a constituent of Walberg’s. I am not a journalist, nor a political operative. I am not “a tracker”, as Walberg has called me (April 7, 2018). All of the reports are my own work. I was not paid or guided by anyone to research, write, or publish them. I relied entirely on public sources and public channels for this research. 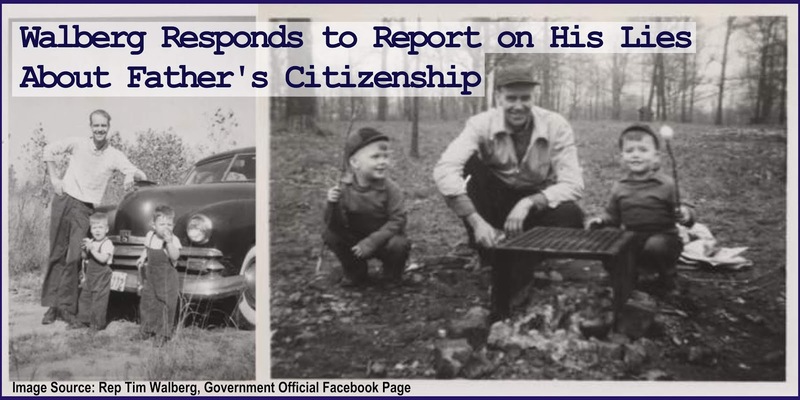 Complete citations and audio/video time stamps are provided in the original reports. I encourage people to check, follow-up, and share these findings. I am still researching and writing. I will publish more reports in 2019. I conducted three investigative reports, which took considerably more time and effort than any of the other reports. I made phone calls to primary sources to obtain information which had been unobtainable through any online databases. 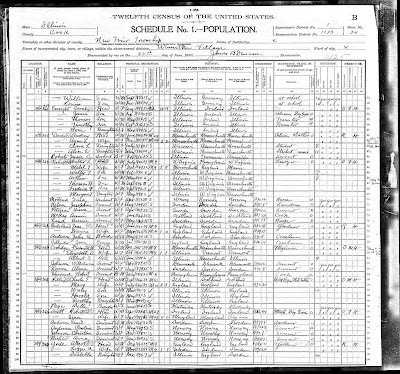 · I called Susan B. Anthony List, and they sent me a copy of the document. 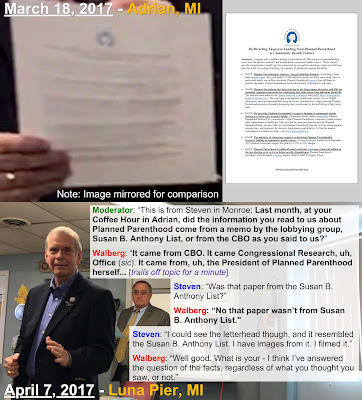 · On April 7, 2017, I asked Walberg if the document was from Susan B. Anthony List, and he looked me in the eyes, denied that it was, and dismissed my ability to see. 1. During a House Committee hearing on September 29, 2015, Walberg read an anti-Planned Parenthood list produced by a SPLC hate group, Alliance Defending Freedom, and claimed that he got the information from the two sources cited at the bottom of the list, yet neither source contained such a list. 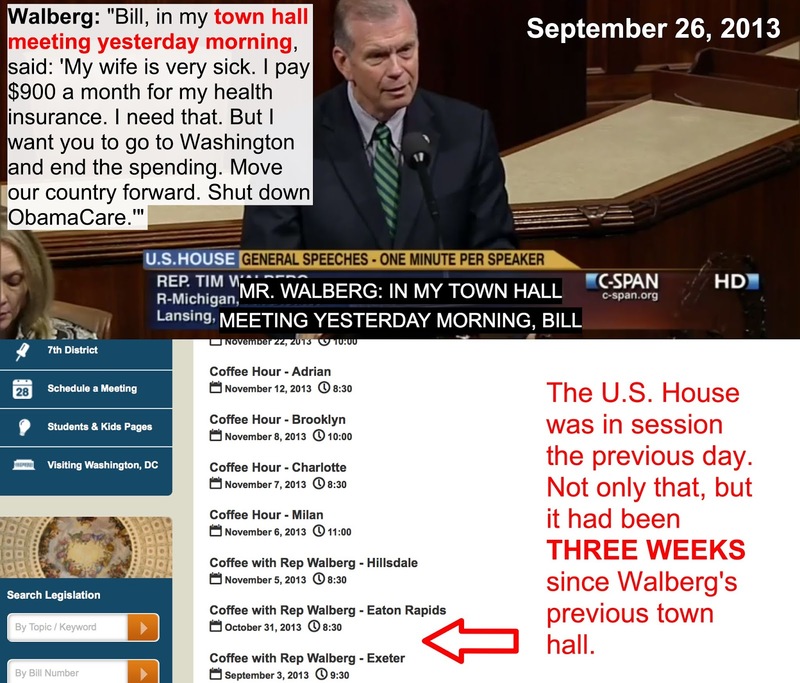 · Related report: For seven years, Walberg has shown the public a partisan, deliberately confusing chart of the Affordable Care Act (ACA), and lied about its source. 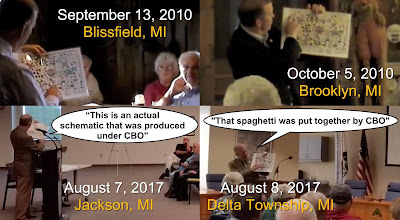 · At the two most recent public events, Walberg lied that it was produced by the CBO. · I asked Walberg twice, in person, to explain why he said it. Walberg denied having said it until I told him it was on video. To date, Walberg has failed to explain why he said it. 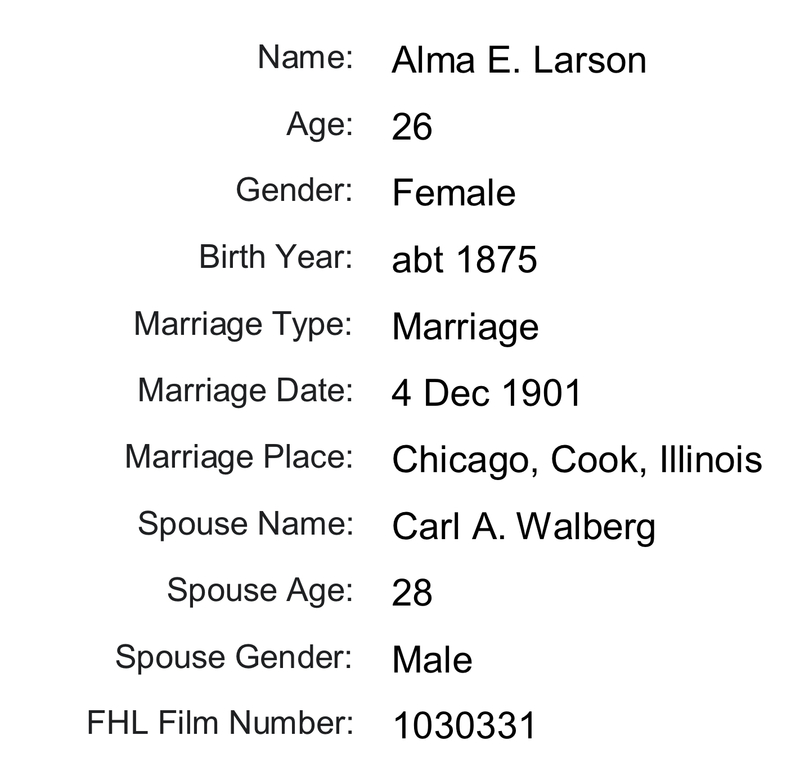 · I obtained Walberg’s actual degree information from his college registrars’ offices, and from contemporaneous course-catalogues, and other public documents. 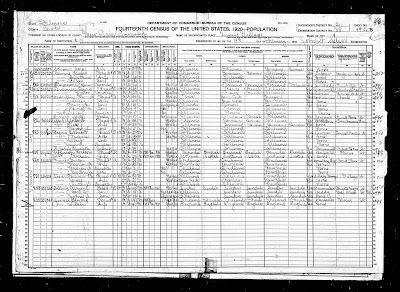 · Official public records are inaccurate & inconsistent. 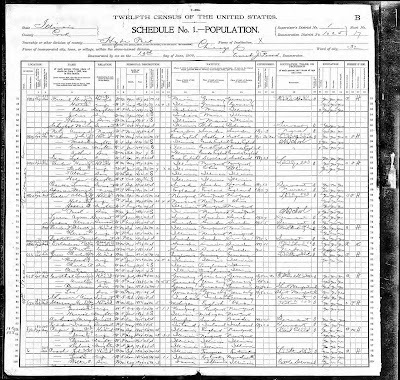 For example: The official directory for the 110thU.S. Congress correctly says Walberg earned a B.S. degree- Yet, all newer editions, including the 115th Congress, incorrectly say he earned a B.A. degree. 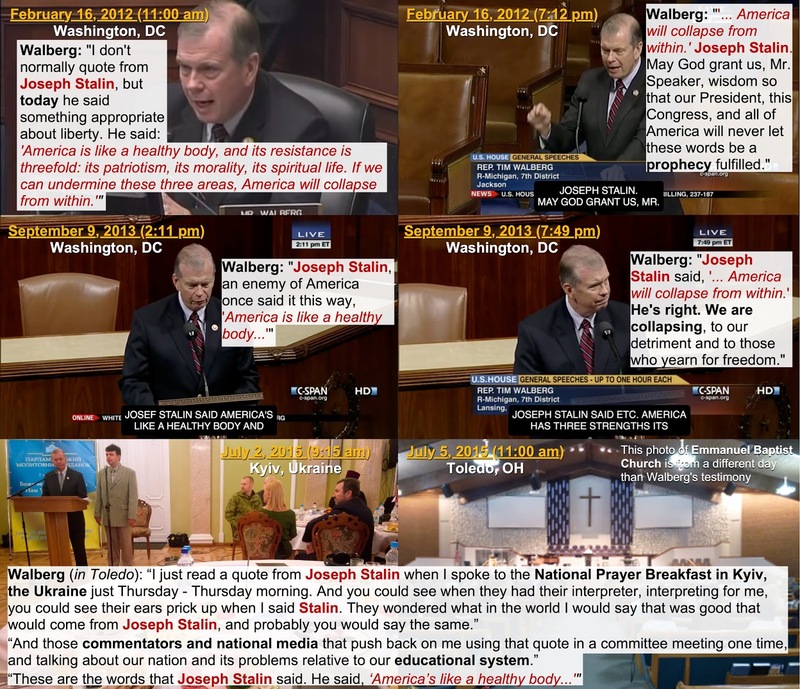 · At least six times, over three years, Walberg pushed urgency on a ridiculous Stalin meme; and now, Walberg pushes ridicule on the urgent threat of Russia’s attacks on United States elections. · Even after Walberg received criticism from colleagues, and the media for reciting the Stalin meme, he continued to recite it for years. · Snopes, Politifact, and other outlets determined that the meme was false because there is no record of Joseph Stalin having ever said anything like it. · I tracked down earlier records of the meme than have been previously reported on, and I believe that the Stalin meme was created and primarily propagated by Donald S. McAlvany. 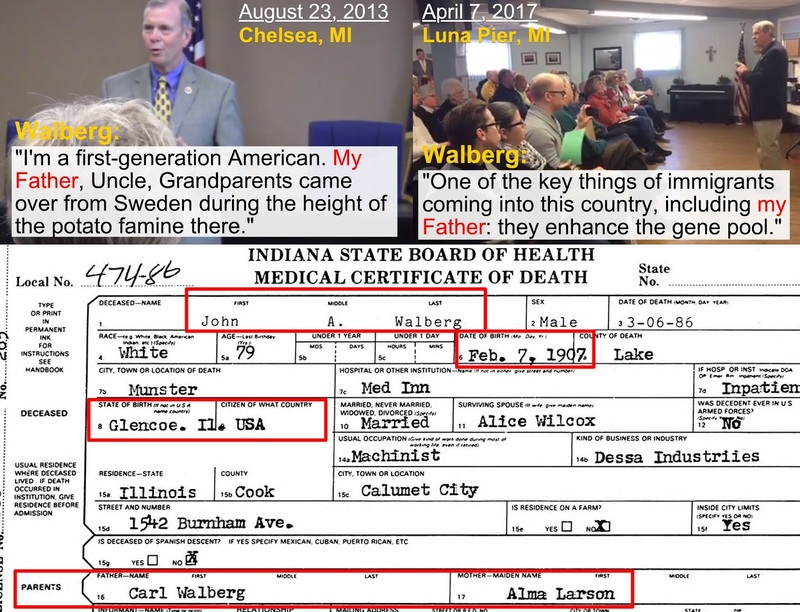 · Walberg twice described hearing from a constituent, “Bill” from Monroe, at a town hall during a specific period of time when Walberg had not had a town in over three weeks. 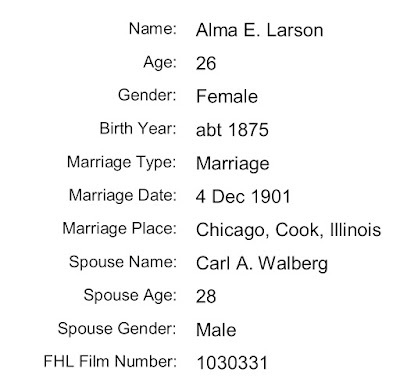 · Walberg frequently told a story of a, “Lady in Tears” for over four years with no developments to her dire situation in those years, and with inconsistencies in the story. 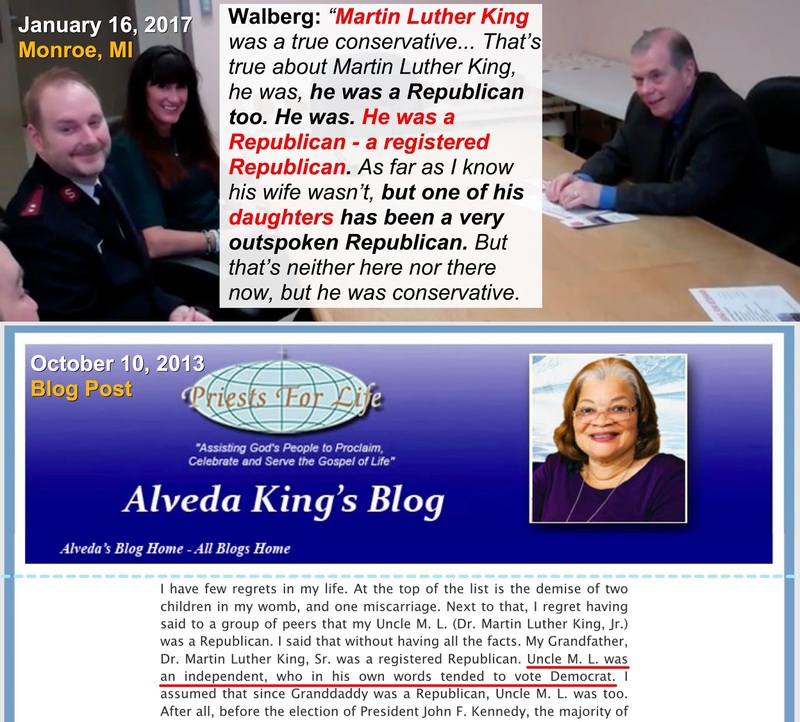 · Walberg wrote an editorial about “J.B.”, invited her to the State of the Union address, and she was featured in two TV ads produced by the Koch Brothers. 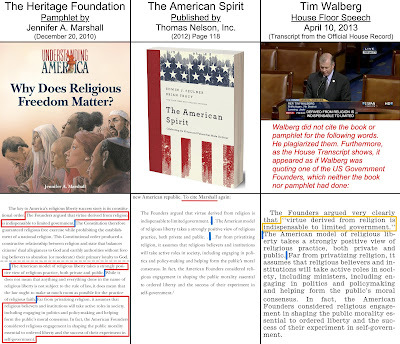 · After those TV ads were fact-checked, Walberg continued telling a false version of “J.B.’s” story without using her name. 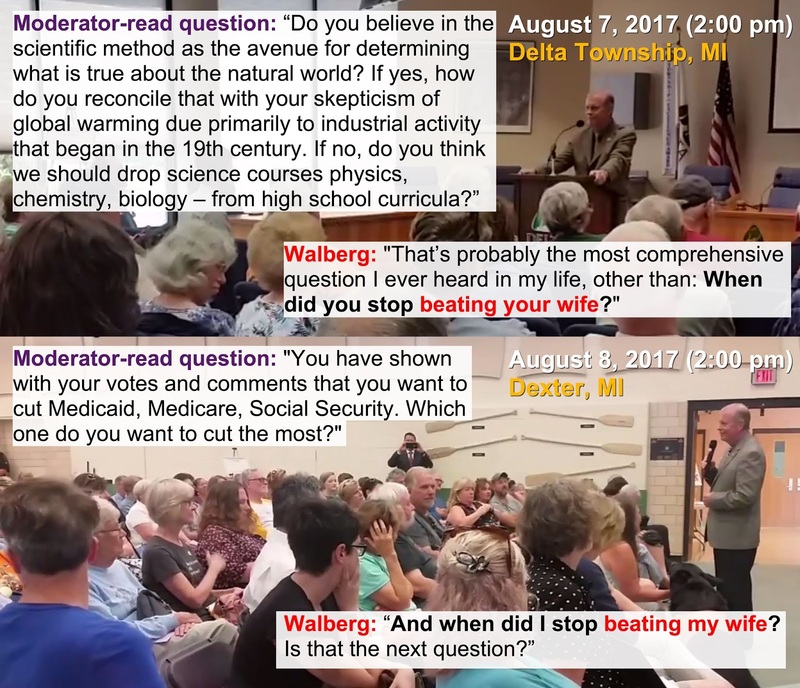 · On August 8, 2017, Walberg lied that people across the district don’t mention Russia to him, and lied that it wasn’t mentioned at his two town halls the previous day. · Russia was brought up by constituents at all four town halls on August 7th and 8th. · In 2017, Walberg had held 12 coffee hours by August 8th. 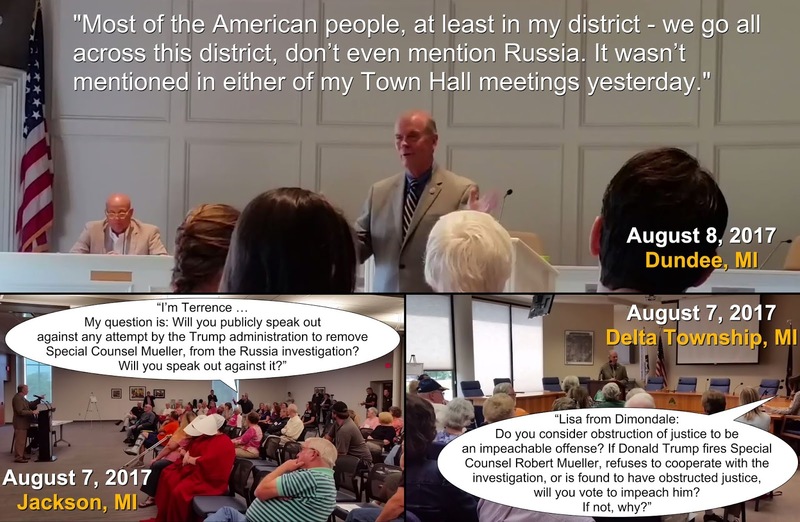 · Over 40 Constituents by name are on video bringing up Russia at ten of those coffee hour events. 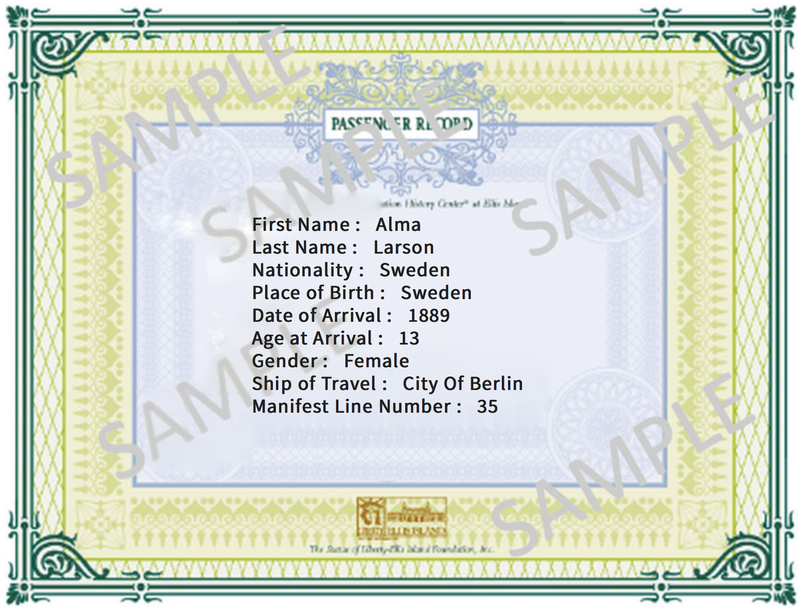 The Luna Pier event in April is the only event where Russia was definitively not brought up by constituents. I have not determined if it was brought up at the Saline event in July, because that is the only video recorded at Walberg’s coffee hours from that time that has not been posted to the public. · Walberg received criticism for his, “beating my wife” remark on August 8, 2017. 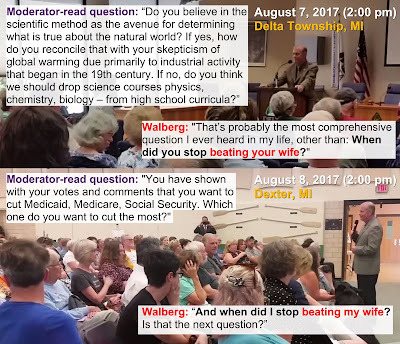 · Walberg made the same domestic violence retort the day before in Delta Township and received chuckles from the crowd there. 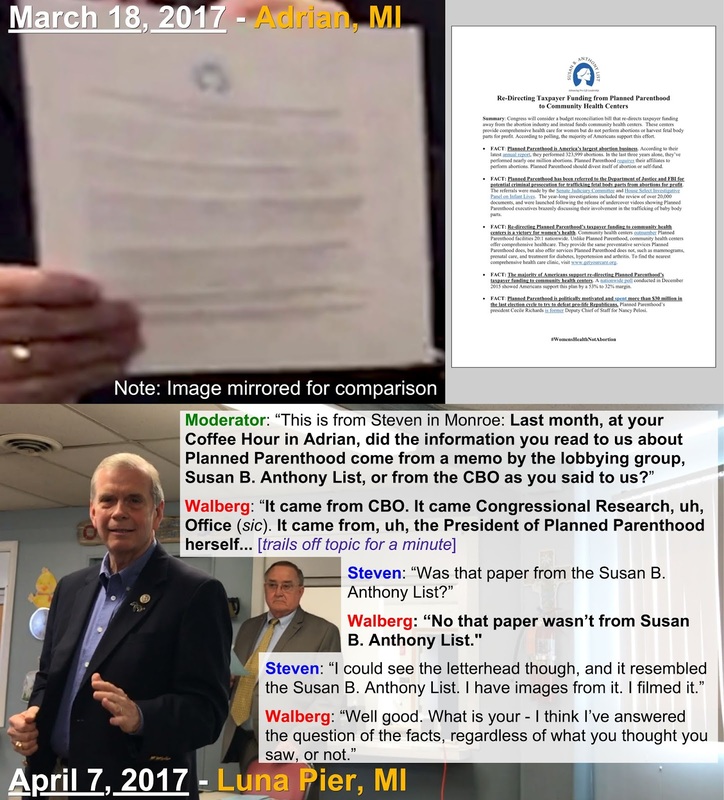 · Responding to criticism, on August 9th Walberg claimed that he had made the comment because, had taken “umbrage” with the “scurrilous statement, not backed up with any truth at all” about making cuts to Medicaid. · However, the question had been screened by Walberg’s chosen moderator, and then Walberg admitted that he did want to cut Medicaid expansion from the ACA. · Walberg grinned both times he made those domestic violence retorts. 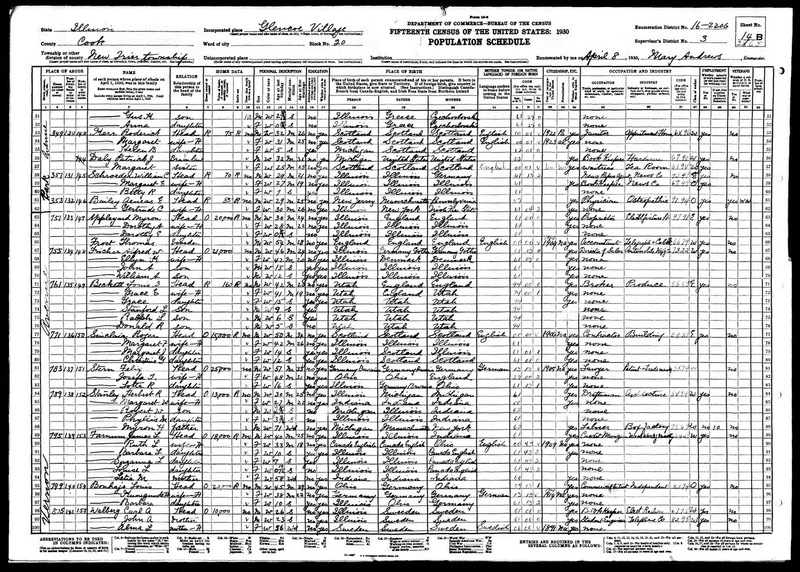 · Walberg frequently makes excuses for violence such as with Greg Gianforte, and a 2006 campaign staffer, convicted of domestic violence while working for him (see APPENDIX). This section is about the ways that Walberg has misrepresented himself to the public. 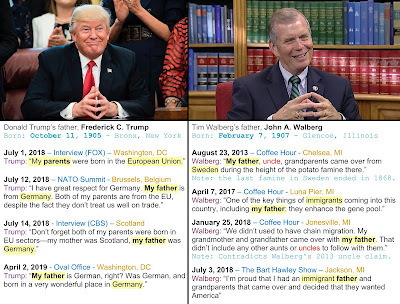 · At least 18 times from 2010 through 2018, Walberg has lied to us that his father was an immigrant from Sweden. 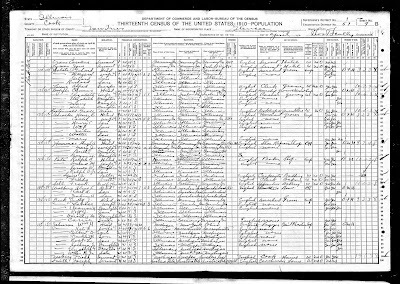 · Walberg’s father was born in Illinois to parents who were both naturalized U.S. citizens. 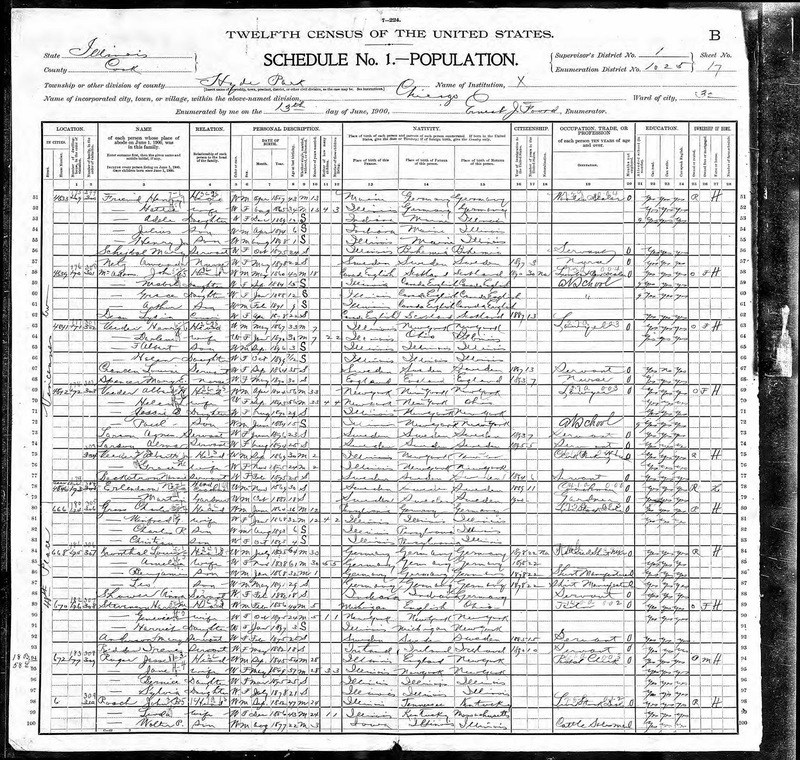 · Walberg claimed his father immigrated during the Swedish famine. 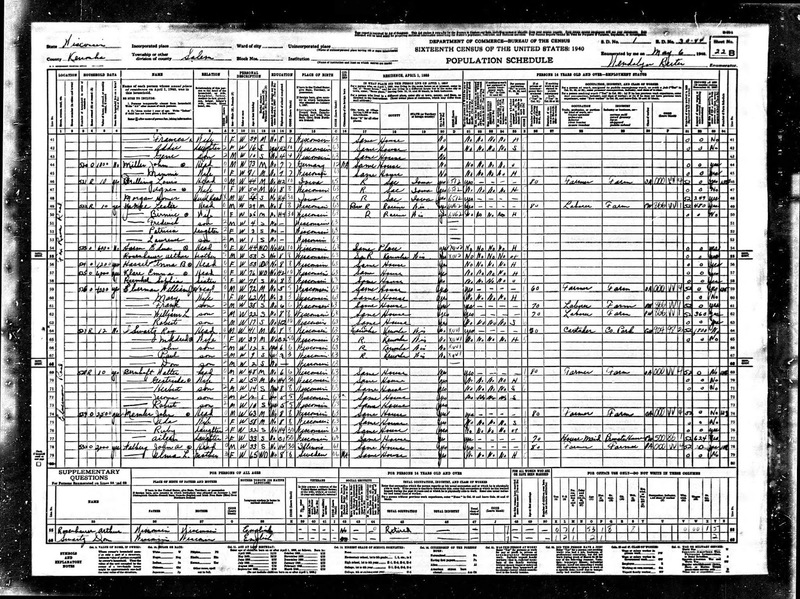 The last famine in Sweden ended in 1868, decades before Walberg’s grandmother was even born. · Other errors and inconsistencies in Walberg’s accounts of his immigrant ancestors include: Their work skills; which family members immigrated together; and whether or not Walberg’s father was, in Walberg’s words, “an anchor baby” or, “a DACA kid”. 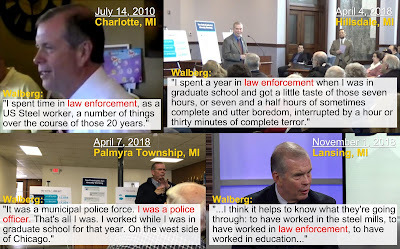 · Since at least 2010, Walberg has claimed to have worked in either "law enforcement”, on a “police force”, and as a public municipal “police officer”, among other terms. · None of Walberg’s own official biographical sketches show that work experience. · When asked about it at a coffee hour on April 7, 2018, Walberg refused to provide specific details of that work experience such as the name of the municipality. 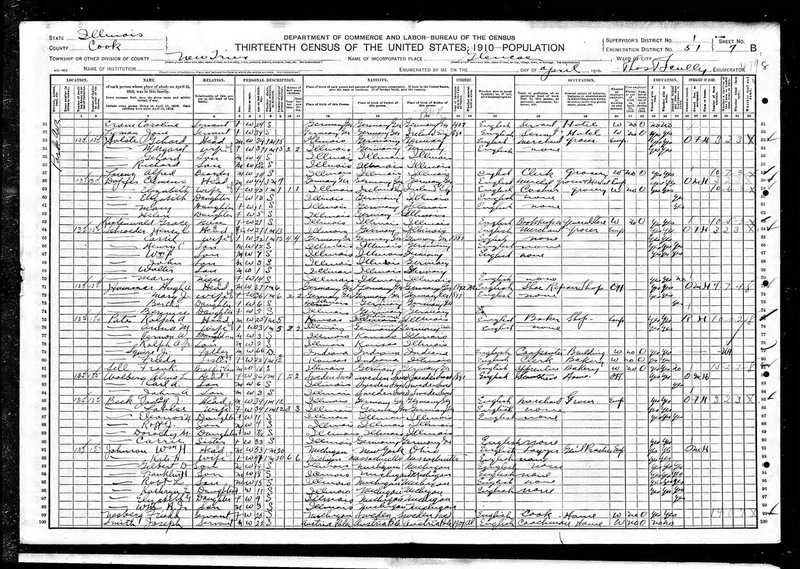 · I am still trying to find public records to clarify what Walberg’s actual work experience at the time was. 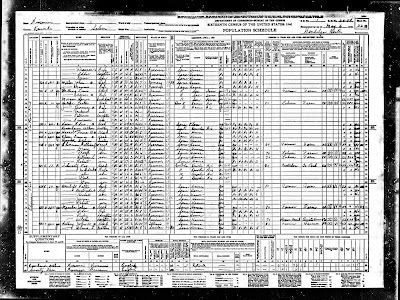 Why Has Character Stopped Being First for Walberg? · Before Donald Trump became the GOP nominee for President, Walberg advised, “to look for character first” in a potential President. · As both a nominee, and an office holder, Donald Trump has consistently failed to meet the specific standards that Walberg had advised. 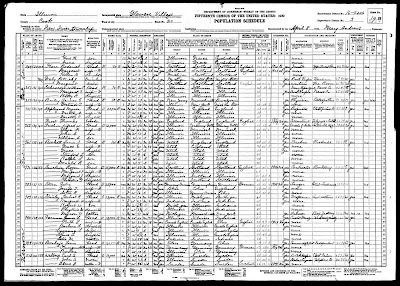 · So, it raises the question: Why does Donald Trump have Walberg’s support, when he has failed at Walberg’s own standards for character? · On October 30, 2017, Walberg misled constituents by suggesting that he had questioned Betsy DeVos about School Choice during a committee hearing, and claimed that DeVos was not pushing for more school choice. 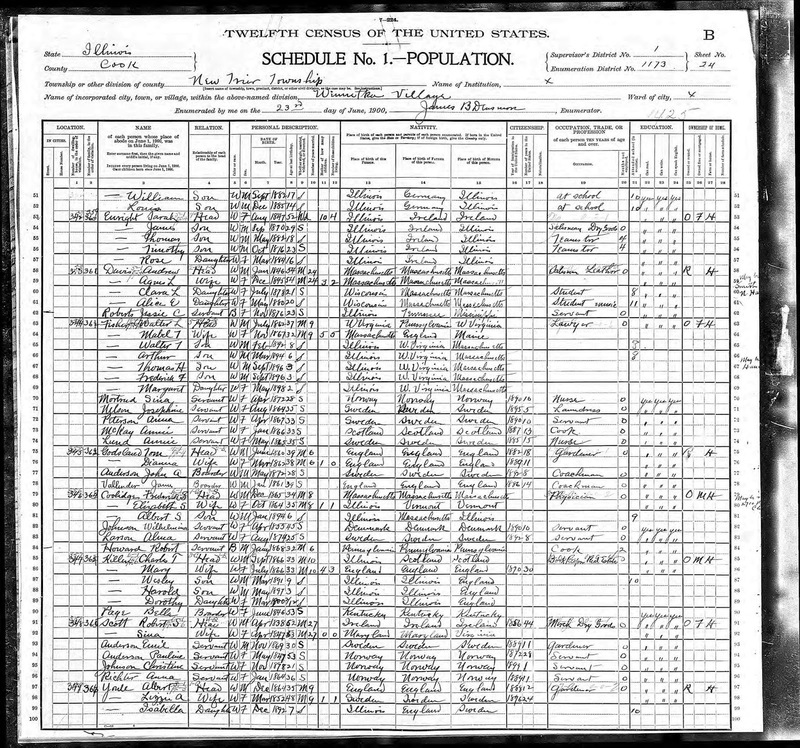 · By that date, Betsy DeVos had not appeared before the House Education & Workforce Committee. Her Twitter profile still identified her as: “an advocate for school choice”. · To date, Walberg’s House page shows he is also pushing for school choice legislation, and is a member of the Congressional School Choice Caucus. 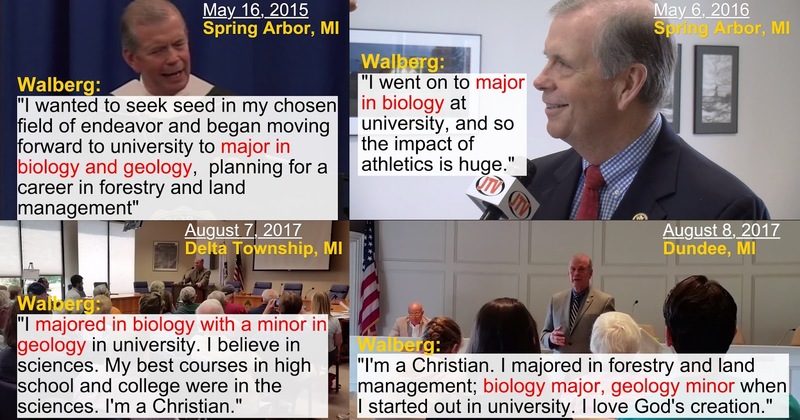 · Over his entire political career, Walberg has shown an aversion to public schools, and given special favor to private, home, parochial, voucher, and charter schools. 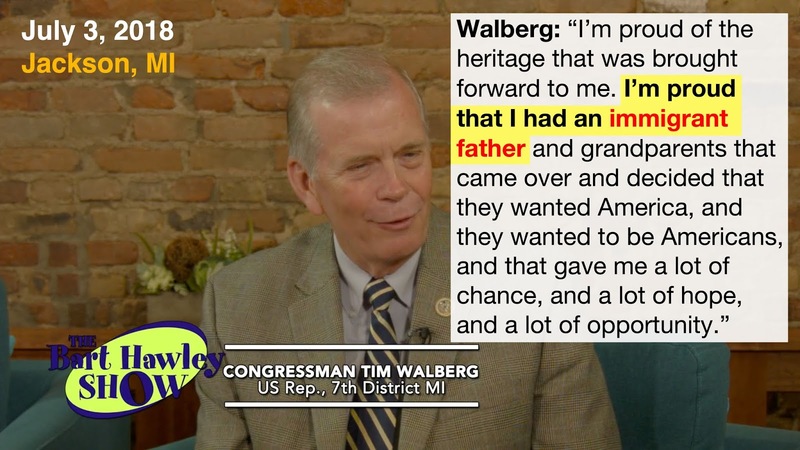 · At the start of his political career in 1983, as a member of the Michigan House Education Committee, Walberg made national news by pulling his own kids out of public schools. 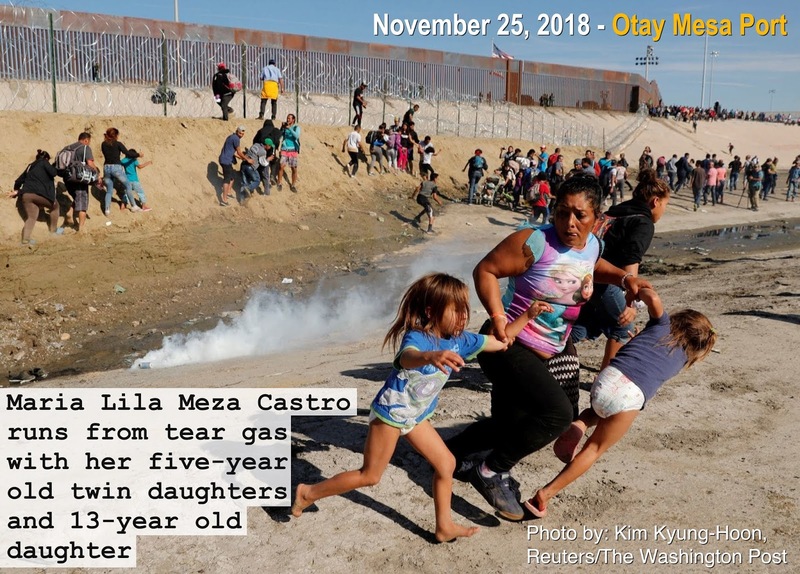 · In 2000, working at the Warren Reuther Center, Walberg wrote op-eds, and hosted debates to promote the DeVos’s statewide school voucher initiative, “Kids First! Yes!”. 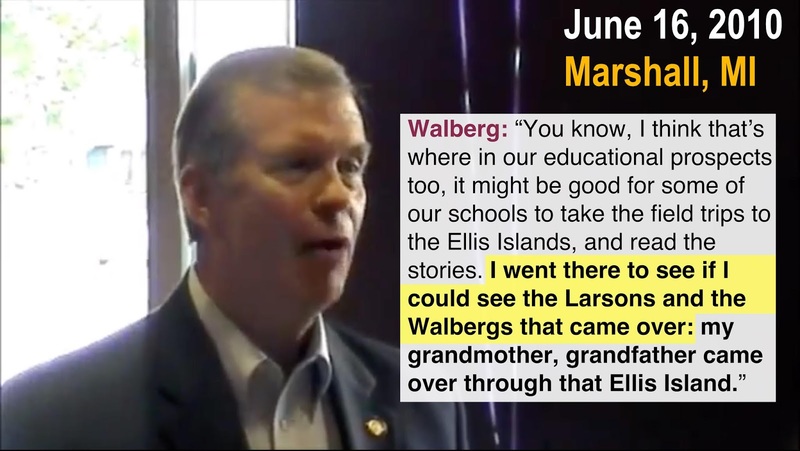 · On December 10, 2014, GLEP posted on Facebook about their excitement for Walberg returning to the House Education Committee. · On May 11, 2017, two months after Donald Trump alleged that Barack Obama had wiretapped his building, Walberg confidently told constituents that he didn’t think Trump’s allegation was true. 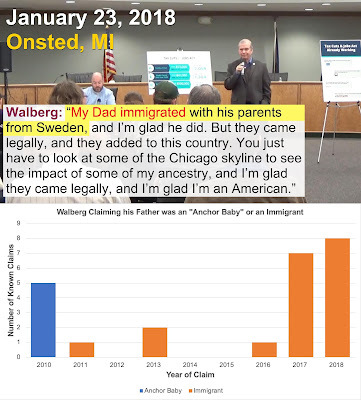 · On January 11, 2018, eight months after speaking to constituents, Walberg’s opinion had flip-flopped in a call-in to a right-wing talk radio show. 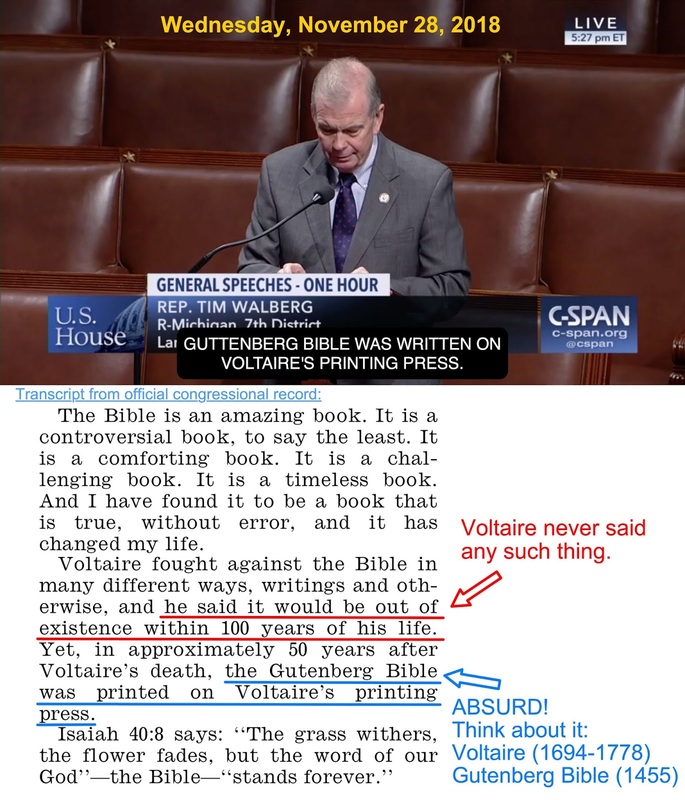 · On that radio show, Walberg cited vague, non-specific things to justify his opinion. He did not explain why his opinion had reversed in eight months. 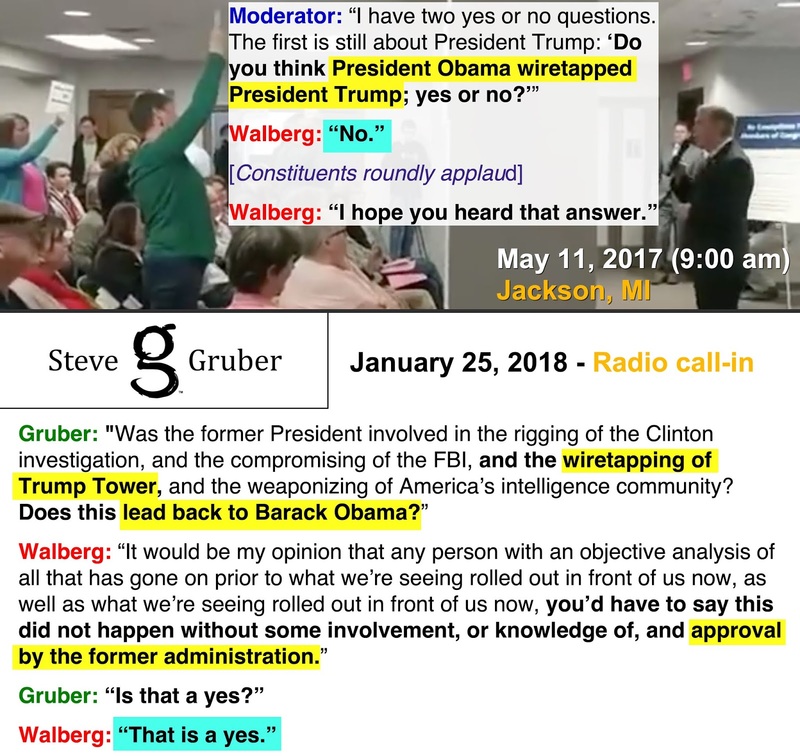 · After that fourth question, the GOP Committee chair person ordered Walberg to suspend, and noted that Walberg’s questions were outside of the scope of the hearing. 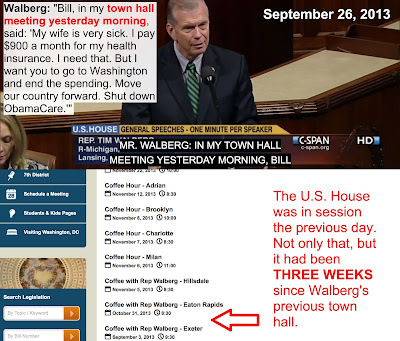 · On October 2, 2012, Walberg called into NRA News, and gave a false account of that committee hearing. 1. 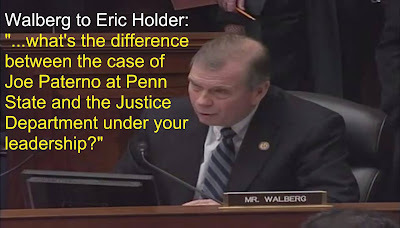 Walberg falsely claimed, “I didn’t get any answers” from Holder. 3. 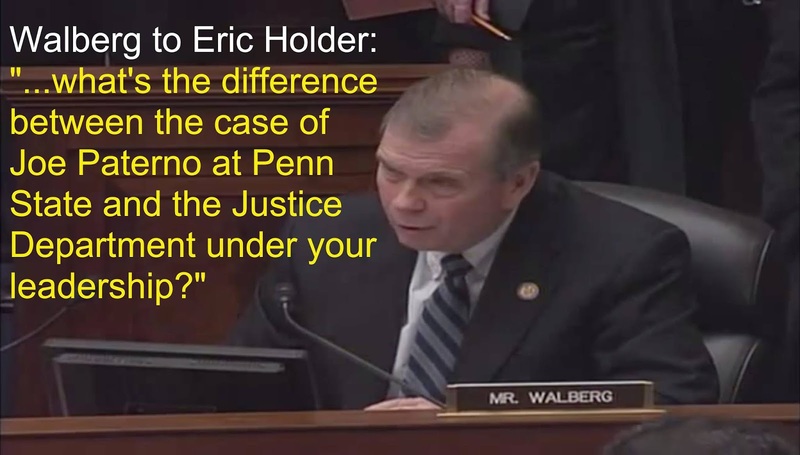 Walberg lied about having to condescendingly explain the committee rules to Holder, as one would with a child. 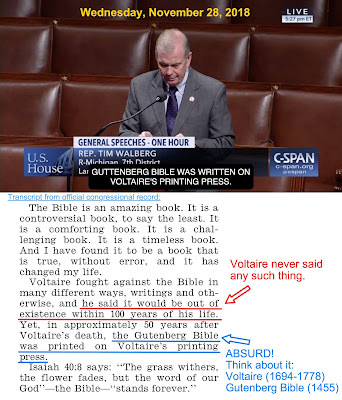 · Walberg frequently uses quotes falsely attributed to famous, beloved Americans as an attempt to put credibility behind his own positions on issues. 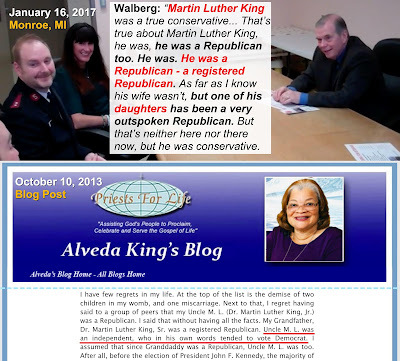 · The Martin Luther King Jr. example was one of the first letters that I ever sent to Walberg on April 3, 2017. I had put considerable effort into writing that letter, and hoped that I would hear back from Walberg. I sent some follow up letters to Walberg on the matter, and to date never heard Walberg address it anywhere. · On May 16, 2015, Walberg gave the graduation keynote at Spring Arbor University, with a lengthy, untrue story about Alexander Fleming and Winston Churchill. 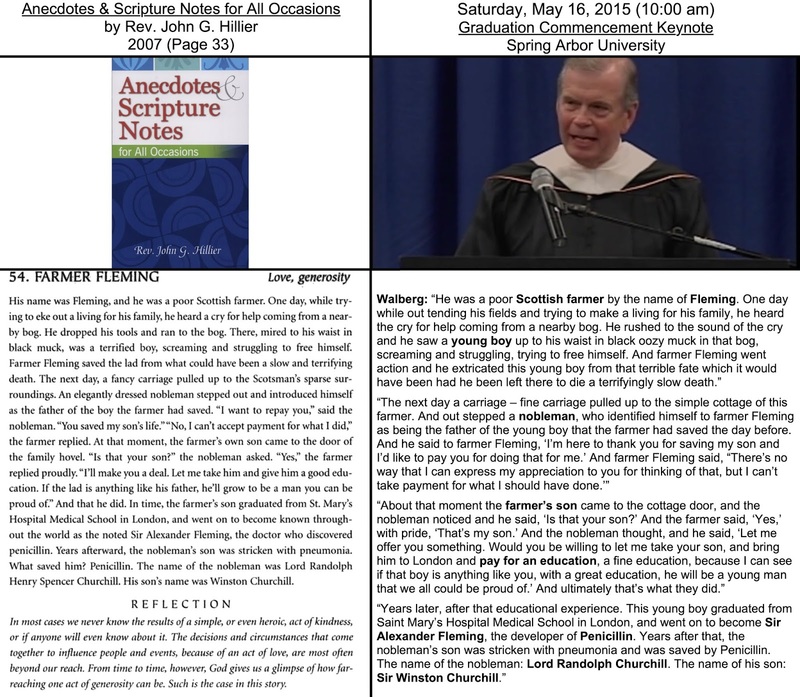 · Walberg gave no indication in his keynote that the story was untrue. · Folk history shows several variations of the Churchill/Fleming story over decades. · Each version of it has long been proven false via several lines of evidence. 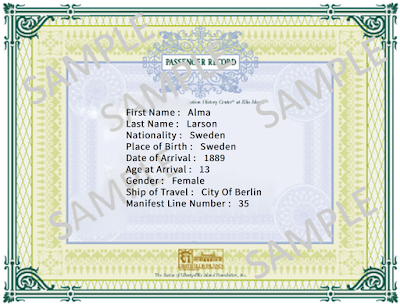 · The estates of Fleming and Churchill have both debunked the story too. 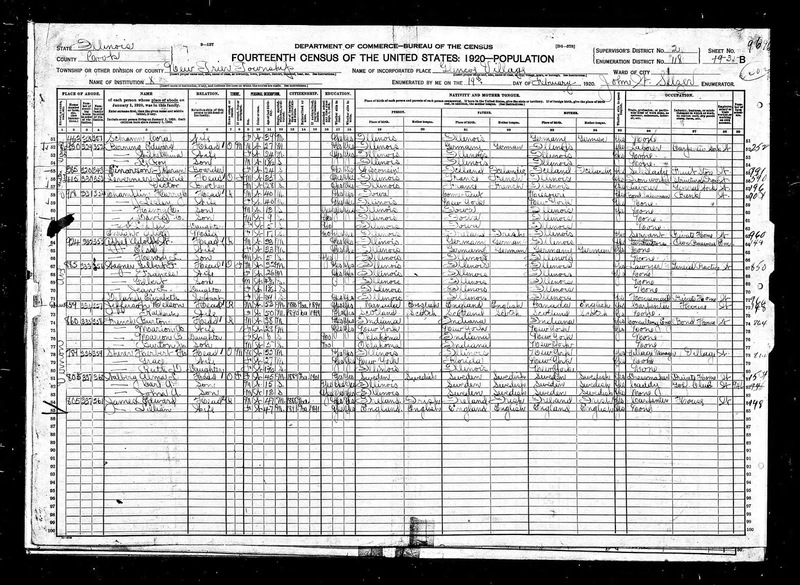 · One section (see exhibit above) appears in the Official Congressional Record, as a quote of one of the U.S. Founders, yet that section had not appeared as a quote in the book or the pamphlet that Walberg had plagiarized. 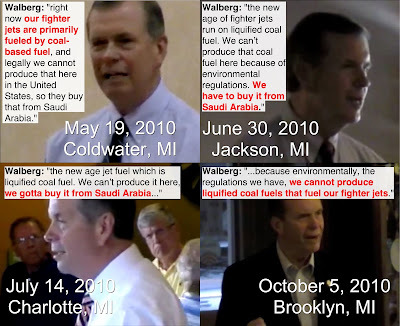 · For more than five months of the 2010 Campaign, Walberg kept making an absurd claim that U.S. environmental regulations prohibited the production of jet fuel from coal, so the Military was forced to buy coal-based jet fuel from Saudi Arabia. · At the October 5 event, Walberg accused his campaign opponent, Mark Schauer of having voted for that nonexistent regulatory policy. · As a constituent, I originally presented many of these findings to Tim Walberg’s offices, asking for explanations, and have not received responses to any of them. 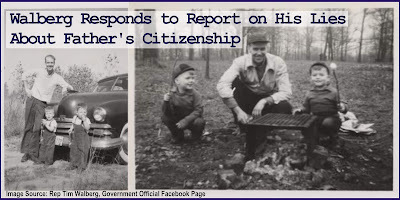 · These reports focused on accountability and truthfulness, not politics. Lack of accountability and truthfulness result in a lack of public trust. · Therefore, based on these findings and my personal experience as a constituent, I believe that Tim Walberg has abused the public trust, and he is unfit for public office. · In 2019, I will be reporting on other public office holders in the area, and other observations of our local public record. I became much more civically involved after the 2016 elections. Prior to that, I had never called, written to, or attended a town hall with a member of congress before. I sought assurances that Walberg would be a wise, steady check on Trump’s lies and offensive impulses. I did not set out to focus on Walberg. I only expected to check in and learn that he had matters under control, and once content with that, I would look into other things. 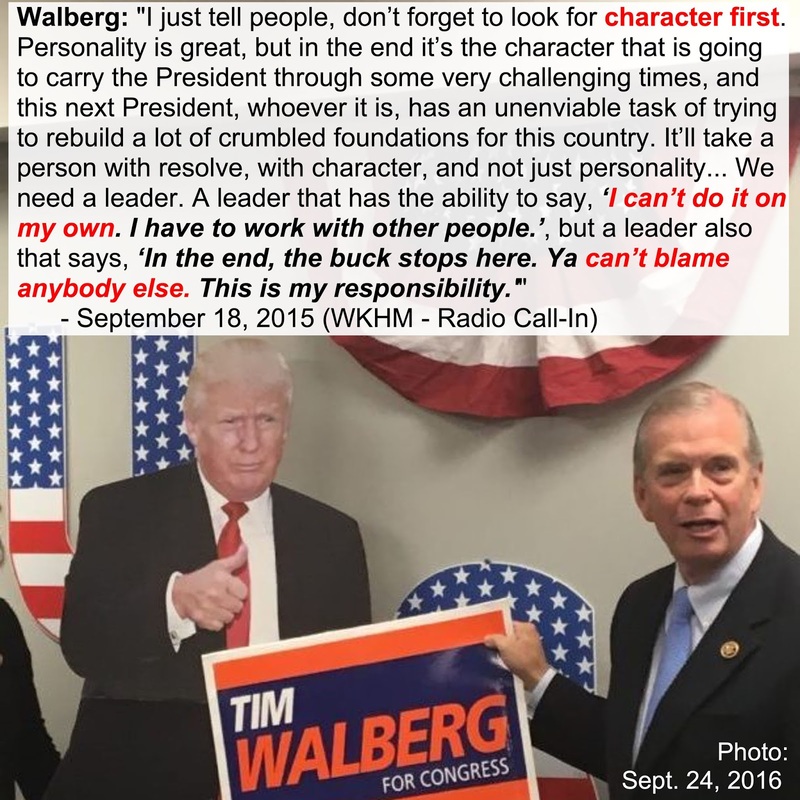 It quickly became evident that along with excusing Trump’s lies and impulses, that Walberg was full of problems of his own. So, I have kept my attention on those problems of Walberg’s. I hope these reports convey that my criticisms are not directed at Walberg’s party or at his personal values. The main focus of my criticisms relate to truthfulness and accountability. 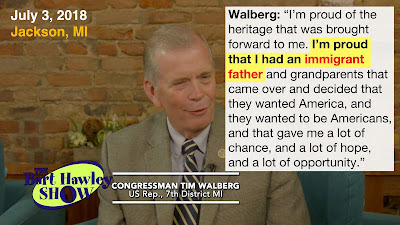 In 2019, if Walberg begins to uphold those qualities, then I will be happy to close out this effort and direct my attention elsewhere, content in the knowledge that Michigan’s 7th District is in being taken care of and represented well by Tim Walberg. APPENDIX: – Here is new Information from the summary report, that had not been cited, or sourced in any of my published reports until now. 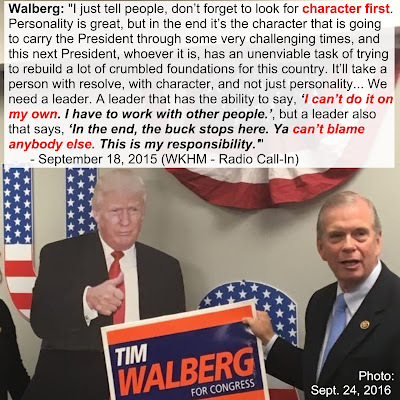 · Walberg had no problem keeping the staffer on his campaign after learning of it. The staffer eventually quit on his own, shortly before the election, and was not fired. · All of Walberg’s statements show more concern for the staffer’s reputation than the incident of violence that he had just been convicted of. · Walberg tried to minimize this staffer’s role as little more than a volunteer, “putting up yard signs and answering phones”, but FEC reports show that he was being paid about $1,000 per week salary, the same as Walberg’s campaign manager at the time. · This staffer was also frequently reimbursed for mileage and supplies. 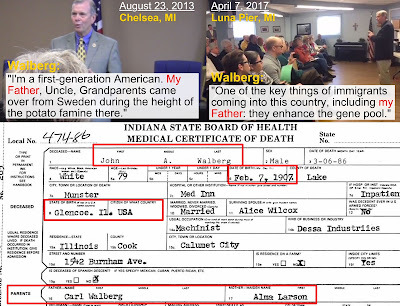 · Here are four more occurrences, all from 2018, of Walberg lying that his father was an immigrant.